Gone are the days of carrot and stick method. In order to secure the success of a job, one requires motivating the person. Often an individual becomes victims of inferiority complex and other psychological drawbacks owing to the loss of inspiration and aim of life. One of the major ingredients for a successful achievement of the goal lies in preservation of motivation. It is the driving force that keeps one glued to the vibrant corners of life. Often there may be situations of constant pressure, failures and higher expectations that hinder the smooth day to day activities. There is no outlet rather than to succumb to these issues and sacrifice the motivation in its course. However once there is a fissure between the person and his motivation, he welcomes his lie to a series of problems. The lack of motivation destabilizes the growth of a man. For example, a student may confront successive failures in his life that gradually will snap the cordial relations with his motivational spirits. This will consequently hamper the further prospects of his life. He will condition himself to the fact that he is incapable of a progressive career. On the other hand, in the same situation, if he keeps the degrees of his motivation unperturbed and employ it for further endeavours, he will definitely not be identified a loser in the course of life. The presence of motivation is not only limited to student life or work areas. Indeed it is an equally significant factor in the domestic sphere. Any personal relationship also is grounded on the criterion of motivation. A motivated individual is always the harbinger of successful relationships. His spirits are always high and thus remain strong and undeterred even at the low phases of life. He can in fact establish himself to be a great teacher inspiring the people around him. The presence of a motivated person almost spreads a positive energy that is contagious and also influences the surrounding people. 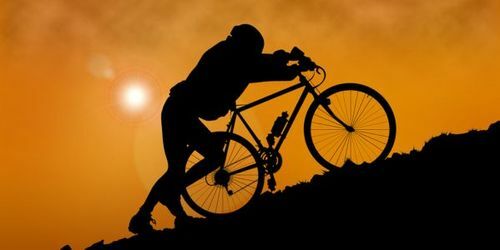 However the main issue lies to how to keep one self motivated. In the present era of growing depressions and psychological disabilities, motivation may prove to be a rare factor. In different cases the nature of motivation demanded are of varied types. For a student motivation may be aroused by appreciation or improved grades. 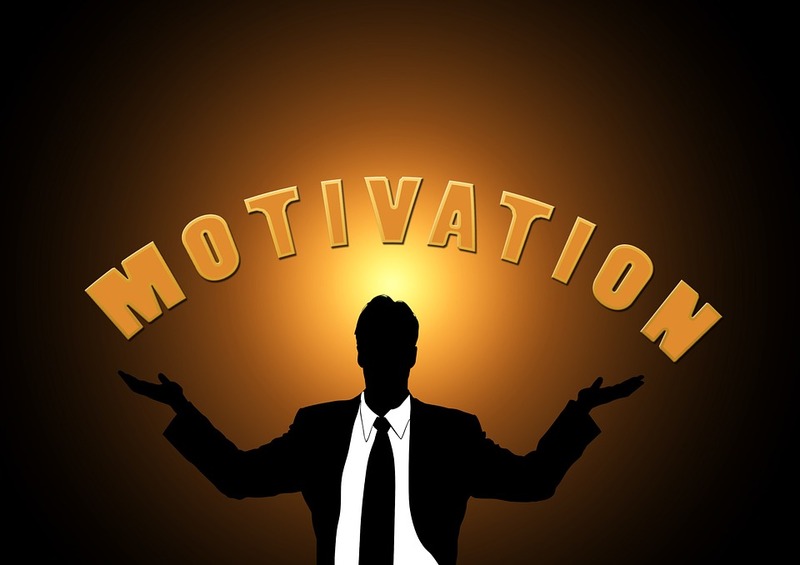 For an employee, motivation can be brought through appreciation or imposing of higher relationships. On the other hand, for a family motivation comes across through the smiles of their beloved. The most important challenge lies in recognizing the tool of motivation. It is only after the proper identification of the exact medium of motivation that one can help a person to acquire it and prosper in life.